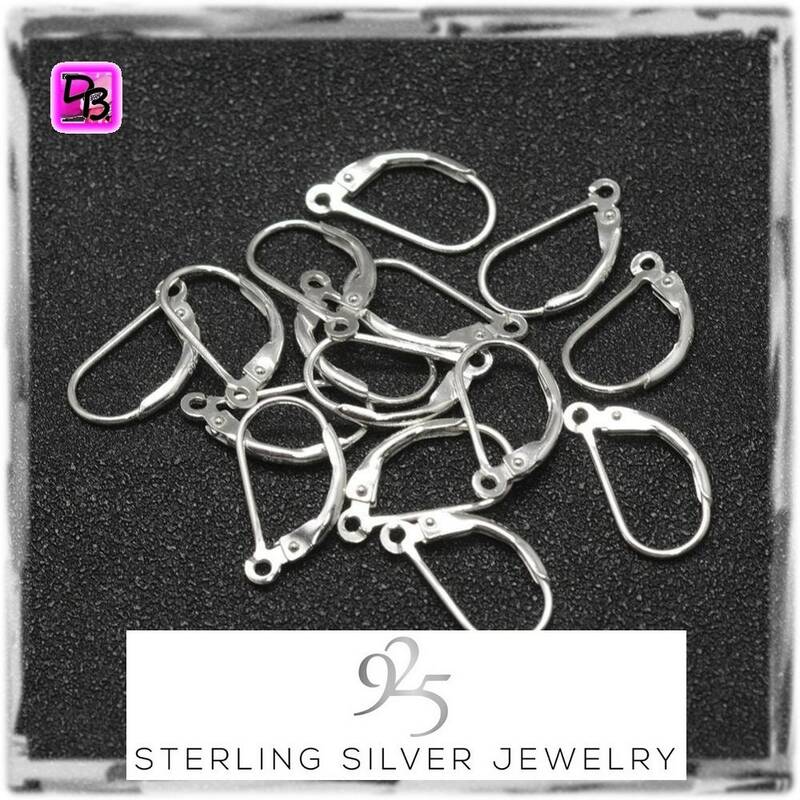 Simple Stud Earrings in 925 Silver for your creations of earrings. 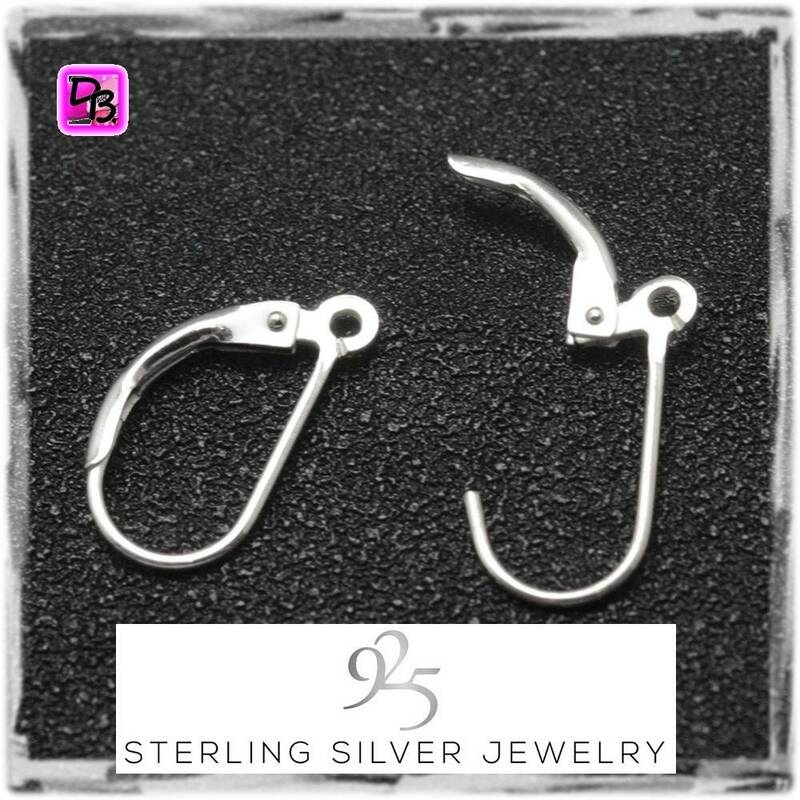 The earrings are stamped 925 Silver at the level of the lever, guarantee of authenticity. 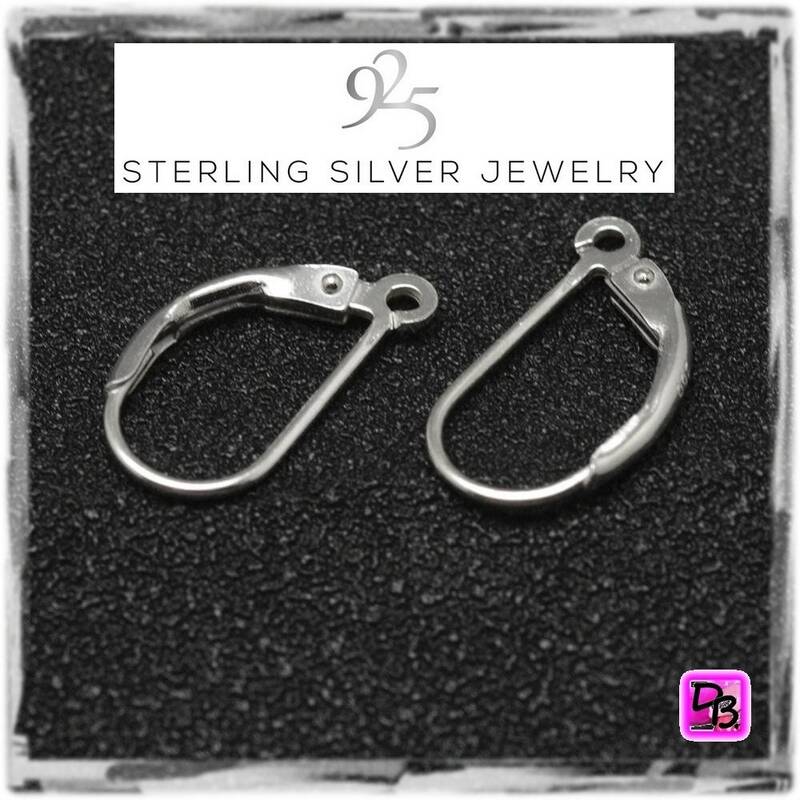 Sold in batches of 5 or 10 pairs (reduced price) or the pair.